01. Sea Mist.mp3 Buy now ! 02. Afternoon at the Shore.mp3 Buy now ! 03. Calm Summer Breeze.mp3 Buy now ! 04. Flight into the Night Sky.mp3 Buy now ! 05. 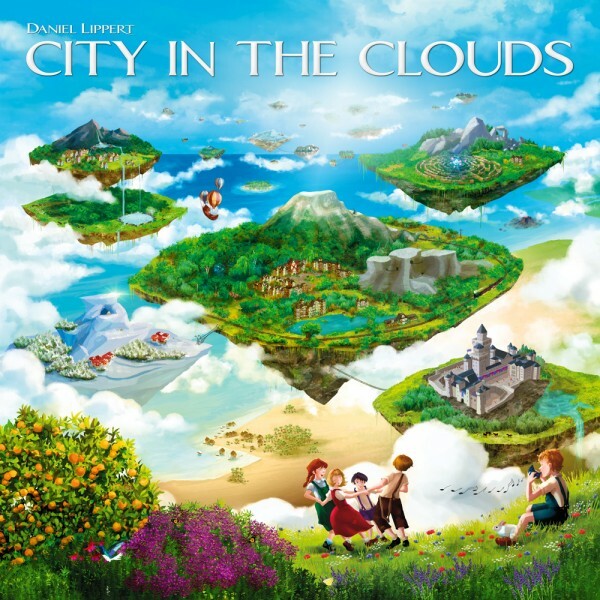 City in the Clouds.mp3 Buy now ! 06. Playground Meadows.mp3 Buy now ! 07. Fire Under Water.mp3 Buy now ! 08. Ultramarine Passage.mp3 Buy now ! 09. Chambers of Stone.mp3 Buy now ! 10. Secrets of the Forest.mp3 Buy now ! 11. The Cave of Eternal Winter.mp3 Buy now ! 12. Gazing at the Stars.mp3 Buy now ! 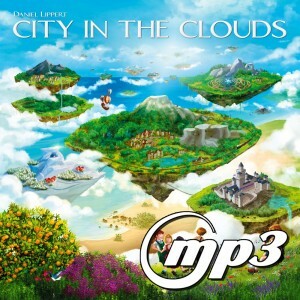 The MP3s come in the best possible bit rate 320 kBit/s (CBR), are tagged and include the cover. The audio is optimized for playing on portable advices (f. e. MP3 player, mobile phone) and can be played in iTunes and other media players. This product is also available as Vinyl LP, CD or FLAC.